A special report released on Thursday by the Air Accidents Investigations Branch has revealed that the helicopter crash which killed Leicester City owner Vichai Srivaddhanaprabha occurred following a disconnection between the mechanism linking the pilot's pedals with the tail rotor blades. The AAID report declared: "The evidence gathered to date shows that the loss of control of the helicopter resulted from the tail rotor actuator control shaft becoming disconnected from the actuator lever mechanism." "The initiating cause and exact sequence of the failure that resulted in the loss of tail rotor control is being investigated as a priority...The AAIB is working with relevant organisations to identify any other factors that may have contributed to the loss of tail rotor control." 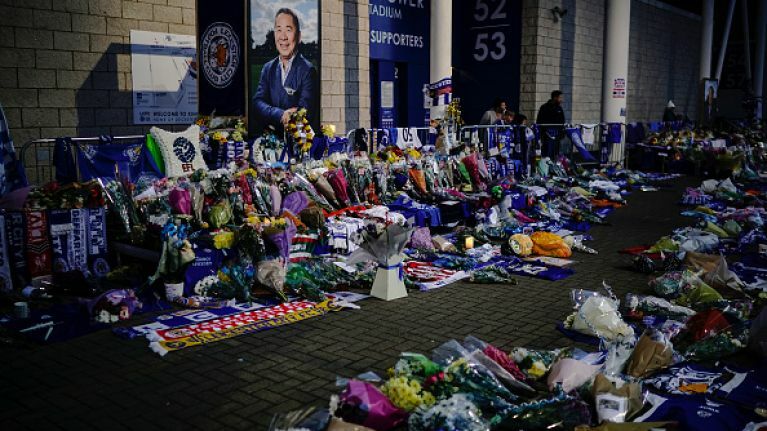 Mr. Srivaddhanaprabha, two members of his staff, Nursara Suknamai and Kaveporn Punpare, as well as pilots Eric Swaffer and Izabela Roza Lechowicz were killed in the October 27 crash outside of the King Power Stadium. The helicopter had only just taken off from the pitch at 8.30pm, shortly after Leicester City's 1-1 Premier League draw with West Ham United. 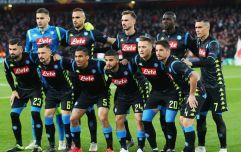 Witnesses said the helicopter spiralled out of control shortly after taking to the air and crashed to the ground in flames in car park E, used traditionally by club staff and located about 200 metres from the stadium. The AAIB says that it will continue to investigate other factors which could have led to the mechanical failure, saying that they will report any significant developments as the investigation progresses.